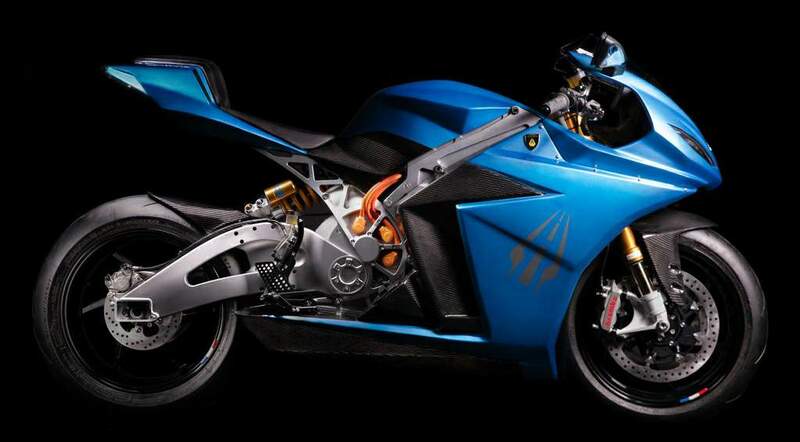 Lightning Motorcycle is based in San Jose, California, USA, and are known for producing the LS-218 in 2012, the worlds fastest electrical superbike, with a top speed of 218mph / 351kmh. In 2019 Lightning launched the Strike which shares clear design DNA with the LS-218, in a slightly more compact package. 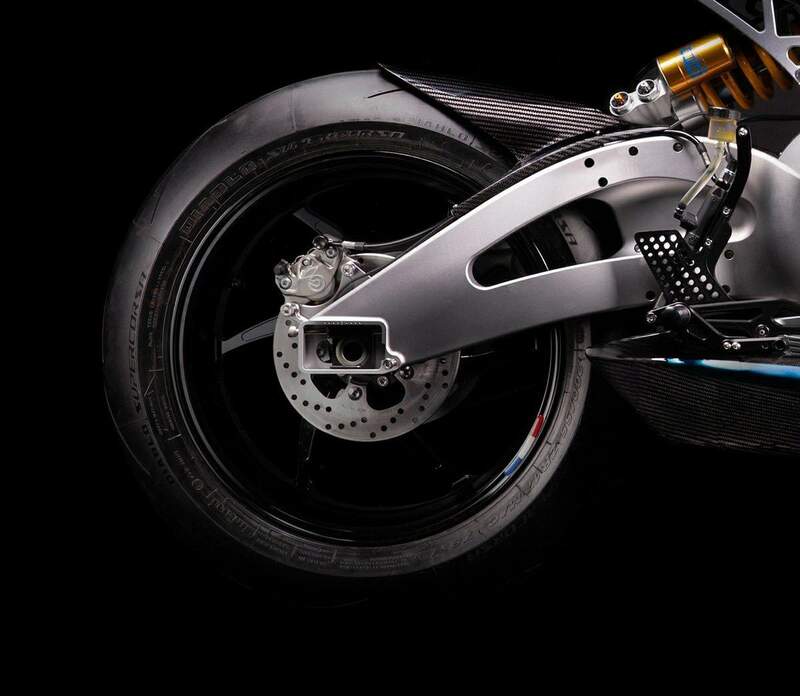 Strike’s design is intended to blend elements of track-ready performance, daily rideability and comfort, as well as aerodynamic efficiency to extend range at higher speeds. 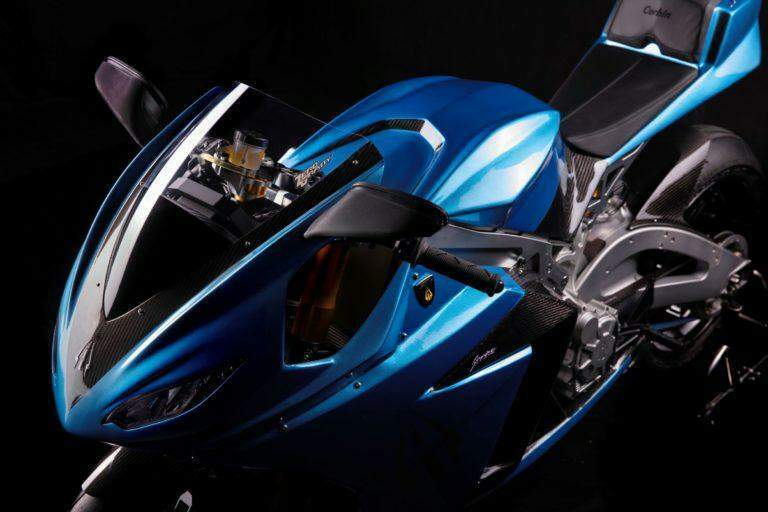 By sculpting the fairing and bodywork in conjunction with extensive wind tunnel testing, internal competitive analysis indicates that Strike is by far the most aerodynamically efficient electric motorcycle on the market today. 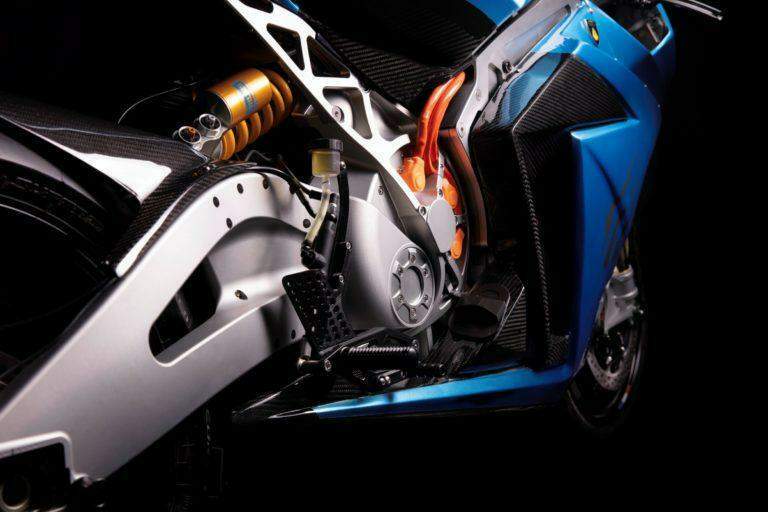 When compared to other non-faired electric motorcycles, Strike achieves nearly 30% reduction in aerodynamic drag at 70 mph / 112 km/h resulting in significantly improved highway range. 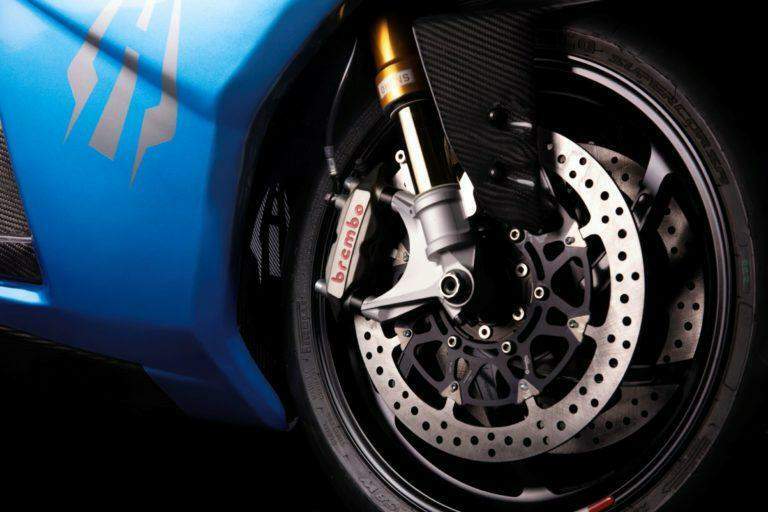 The motorcycle comes in three variants: the Strike Standard, Strike Mid Range and the Strike Carbon Edition but all three of them use the same liquid-cooled, AC induction motor. Strike comes standard with Level 1 and Level 2 charging capability with Level 3 DC fast charging as a option. Standard onboard charger is rated at 3.3 kW with an optional 6.6 kW onboard charger.